We are getting ready for National Alpaca Farm Days and invite you to attend our annual alpaca pen sale, September 24 (10am-5pm) & September 25 (1-5pm). 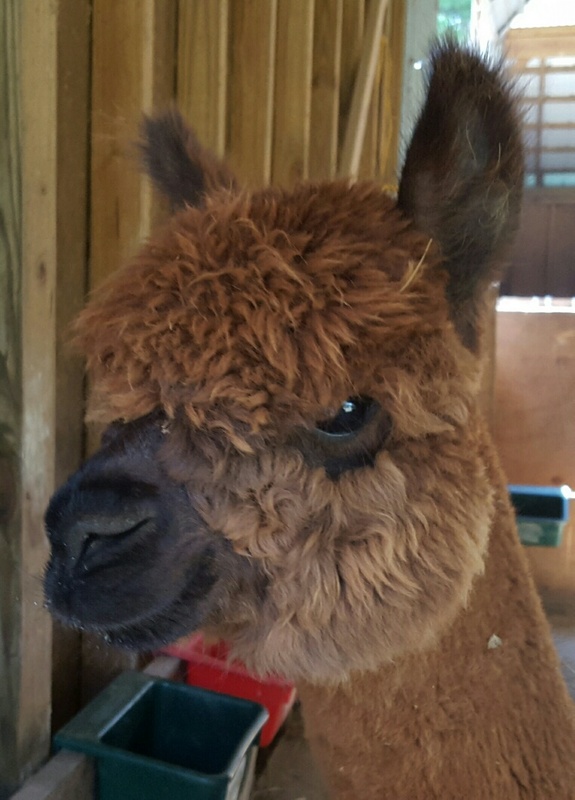 We have a great selection of male and female alpacas for sale, and can help you create a package of alpacas to meet your needs. This year we will also be offering alpaca tack and equipment for sale, including a customized trailer. Our alpaca store will also be open for you to shop our regular hours. We have a great selection of alpaca clothing from socks coats, and are currently having a sale on alpaca sweaters. You can see our selection and start shopping early online. In addition to our alpaca clothing and blankets, we have a full yarn shop with great yarns on sale now. Last year, we had a great turnout for Alpaca Farm Days and our alpaca pen sale despite the rainy weather. This year they are predicting sunny weather, so we invite you to visit the farm and while you are in the area, enjoy a drive on the Blue Ridge Parkway. You can find directions to the farm on our webpage. Give us a call or email if we can help you with any information related to the alpacas for sale, our store items, or alpacas in general. Raising alpacas has been one of the most enjoyable things we have done in life. We have loved our 10 years working together as a family with these special, gentle animals. We have also enjoyed exploring our creative sides and working in all the different types of fiber arts. It is amazing how many different ways you can produce beautiful things from alpaca. But one of the things we have enjoyed most during our 10 years at Peaceful Heart Alpacas, is meeting and getting to know so many wonderful people from all over the country and world. So many of you have become dear friends, and we will miss you as we move on to the next chapter in our lives. Mike and Linda will be moving to their home in Florida full-time, Sharla will be returning to work in Public Health once all the alpacas and farm are settled, and David will be staying in the area. 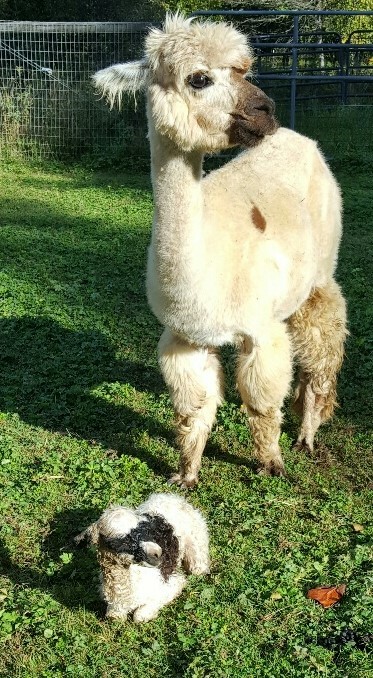 He will be continuing to shear alpacas with his business Iron Heart Shearing, and can be reached at ironheartshearing@gmail.com. We have put our alpaca farm and store up for sale, and you can read more about it here on our webpage, and our realtor’s website. Our goal would be to find someone who would enjoy having a beautiful alpaca farm and retail store on the Blue Ridge Parkway as much as we have. We are also selling our beautiful alpacas, and will be working to find them all great farms. 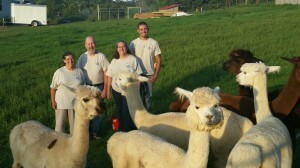 If you are looking to add to your herd, or have always wanted to start raising or having a few alpacas, let us know. 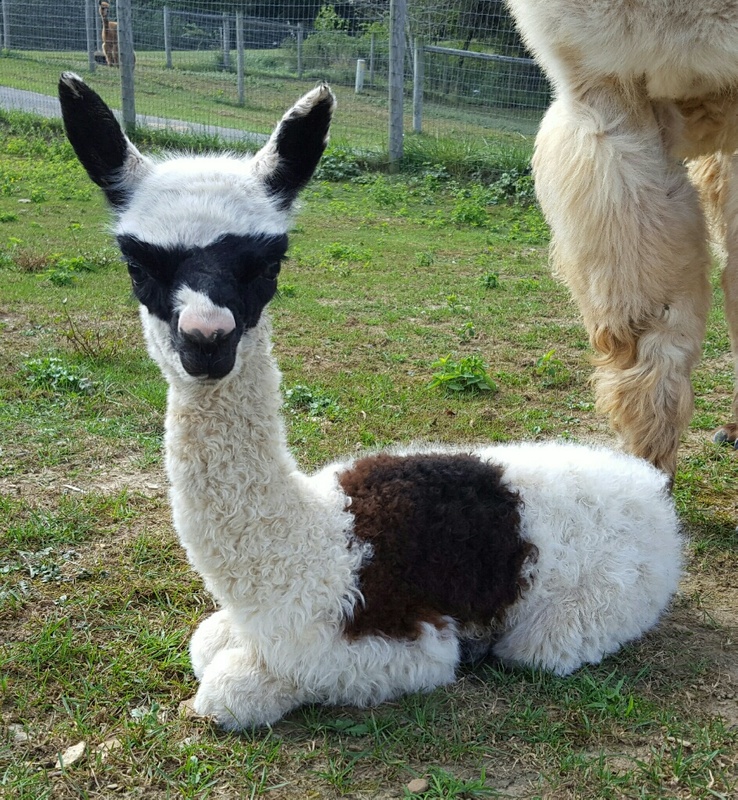 We have beautiful male and female alpacas for sale with fabulous fiber, temperaments, and fantastic bloodline and show records. We also have several alpaca packages for sale or can design one to meet your needs. We will be having an alpaca pen sale on National Alpaca Farm Days, Sept 24 & 25, but the alpacas are all available for sale now, so call and set up a time to come meet them. During Alpaca Farm Days, we will also be selling alpaca and farm equipment, including two trailers, microscope and centrifuge, etc. In the store, we are no longer ordering alpaca items to replace those we sell, so we will not be getting in any more socks, plush alpaca toys, vests, sweaters or coats. We will try to keep our online store up-to-date as we sell items, and all of our in stock items are now out in the shop. We would encourage folks to shop early to have the best selection. 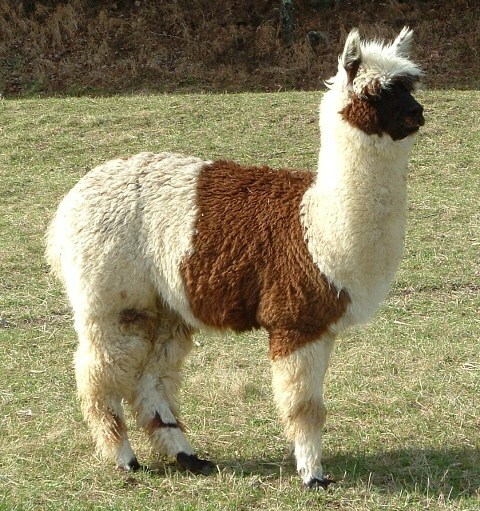 Right now, we are having a great sale on alpaca sweaters. All alpaca sweaters for men and women are all 25-50% off. We will still be weaving and knitting, so you may see a few new items made by us, because we love to make them. Not all those items are online, though. We would like to thank you all for your support throughout the 10 years we have operated Peaceful Heart Alpacas. We hope you are able to come by the farm this fall. We plan to be open through the end of the year, and will keep you posted on all farm related news. If you do not receive our email newsletter, we encourage you to sign up here (see the link at the top of the page) to keep up with the latest information.